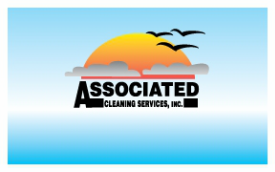 General Manager - Associated Cleaning Services, Inc.
A General Manager is much like it sounds. It is a person that has knowledge of all the company's duties and spends most of their time making sure all the different departments and pieces are working together. A General Manager is someone who has shown a commitment to the company and is always thinking about what can make it better and never stops trying to improve. General Managers need to have great customer skills, be able to stand strong to company guide lines, a steady character and the ability to accurately foresee possibilities before they happen. A General Manager is a rewarding position for those who have provided years of great service and now their knowledge and experience have become the most important thing they can share. After General Manager the next step is becoming an Officer.